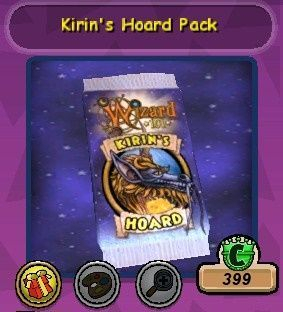 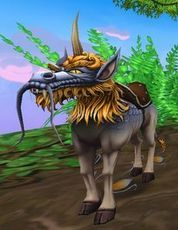 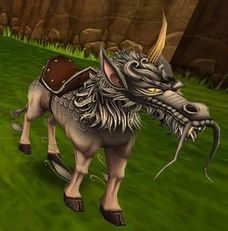 Kirin Hoard Packs were added to the Crown Shop on February 8th, 2012. 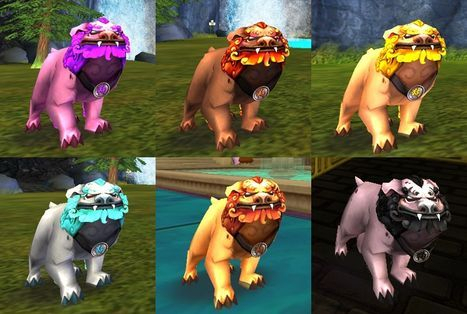 This pack will be retired on August 24th, 2015. 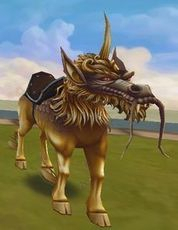 Also the two below are brand new pets never seen before!